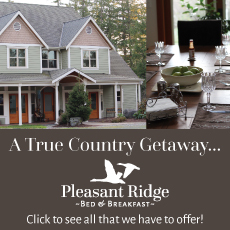 Washington State Fall Getaway 2016 – Celebrate Autumn in La Conner! 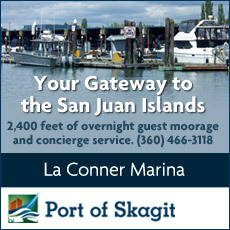 Kick off your Washington State Fall Getaway 2016 with a road trip to La Conner, just 60 miles North of Seattle and 60 miles South of the Canada/US border. 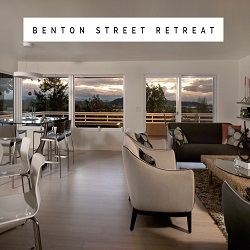 Stroll our tiny town on the boardwalk and enjoy our museums, art galleries, restaurants, and wildlife along the Salish Sea waters. 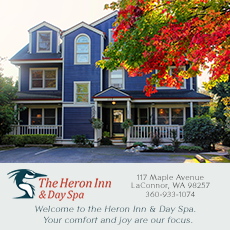 Here’s a list of events and happenings going on in La Conner in Autumn! 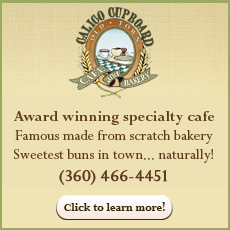 – our list grows by the day, so be sure to also check out our monthly Event Calendar for the most up-to-date information. 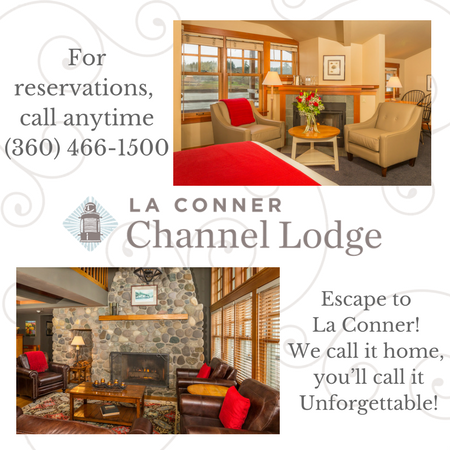 You can also pick up our “Celebrate Autumn in La Conner” event card at all our local businesses and Visitor Information Center – this is a great take-away to remind you of what else you might want to come to La Conner for, or to share with family and friends who might also enjoy visiting us! 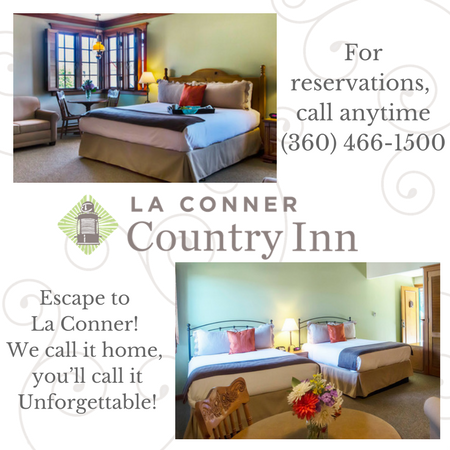 Come celebrate autumn with us in La Conner and discover why La Conner is voted year after year the “best weekend getaway Washington State“! 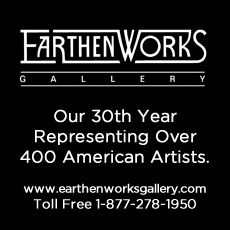 1-2 Sticks Trunk Show – Presented by Earthenworks Gallery. 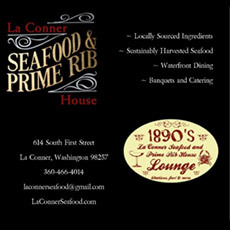 La Conner, 5pm – 8pm. Purchase Tickets. 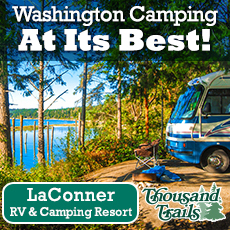 https://lovelaconner.com/wp-content/uploads/washington_state_fall_getaway_2016.jpg 894 1086 Love La Conner https://lovelaconner.com/wp-content/uploads/La-Conner-Washington-Logo-800x135.png Love La Conner2016-08-24 16:19:112016-12-14 10:09:35Washington State Fall Getaway 2016 – Celebrate Autumn in La Conner!